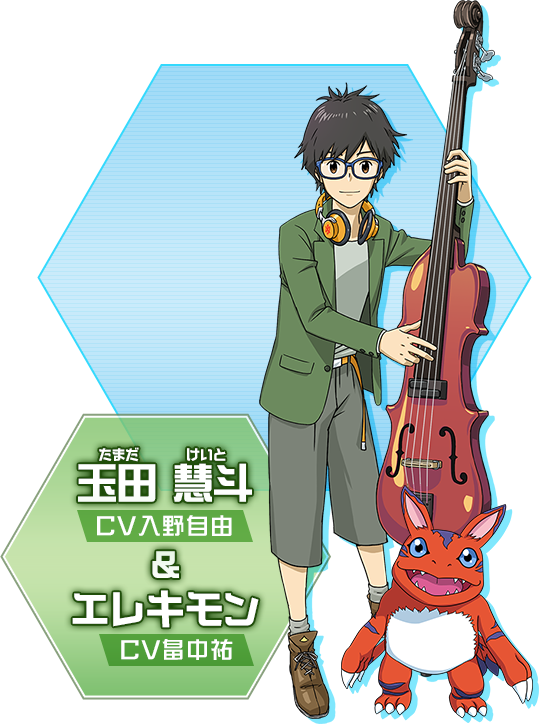 Is Digimon ReArise that good? 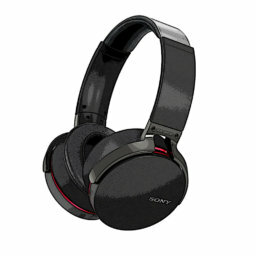 Hi guys back to Okopan Thunderstorm again!! 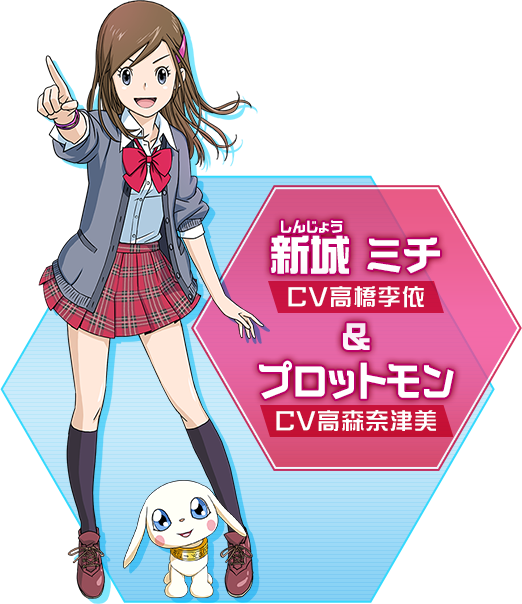 Today I still going to continue about Digimon ReArise again after few days that I post the news about this game available to download on App Store and Google Play Store Japan. 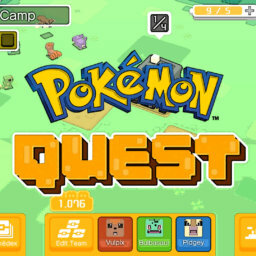 I installed this game and try to play suddenly after I got notification from Google Play Store but, I dont have much time to play cause of work and help my wife to take of our little farm ( Read about this article click ). 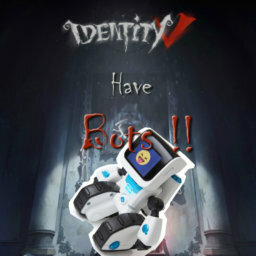 After few days that I experienced this game, I decide to share my experience and my opinion of this game to you guys who interesting in this game and for Digimon fans, let’s take a look. First I would like to let you know, this detail is base on my understanding after play this game for a while so, if there’s some mistake in detail I’m really sorry. 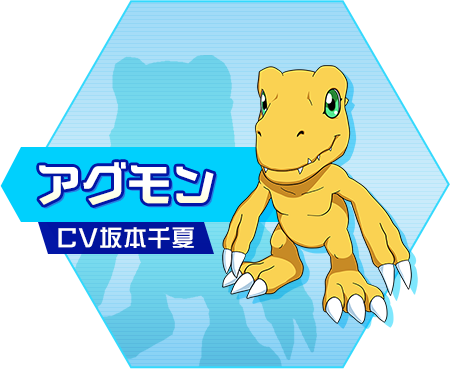 I really don’t have time to translate information from Digimon ReArise Official site. 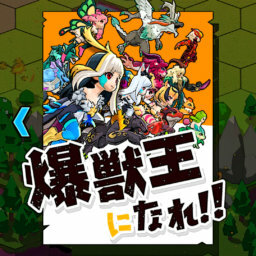 This story is about villain digimons called Spiral infiltrated into city to attack other digimons that live peacefully with their tamer which the player is one of their target. 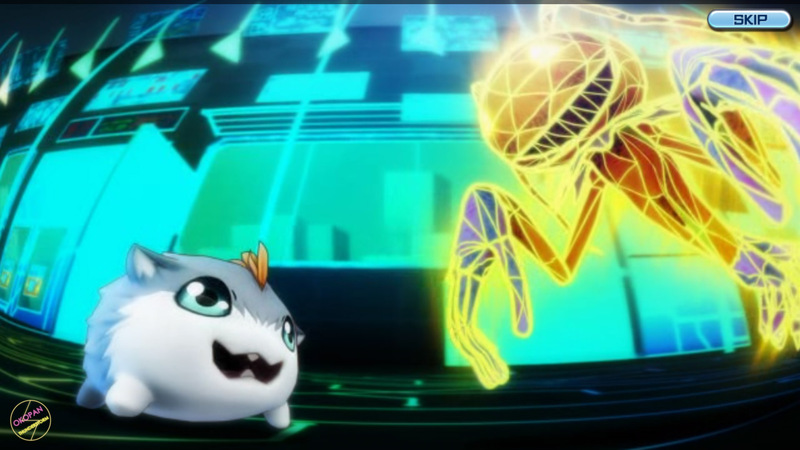 So we ( player and our digimon ) try to find out where are those Spiral come from, what are their purpose and safe the world and protect everybody 😮!! 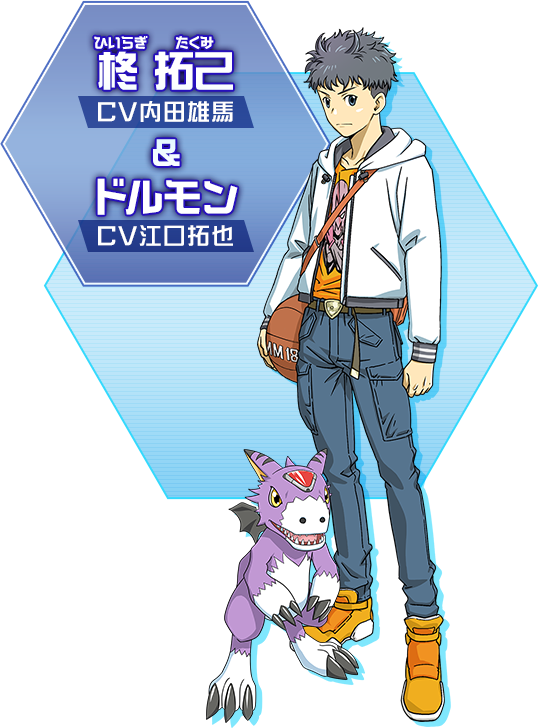 The better graphic that improve a lot from the previous game ( Digimon Links ) as you can see in this game. 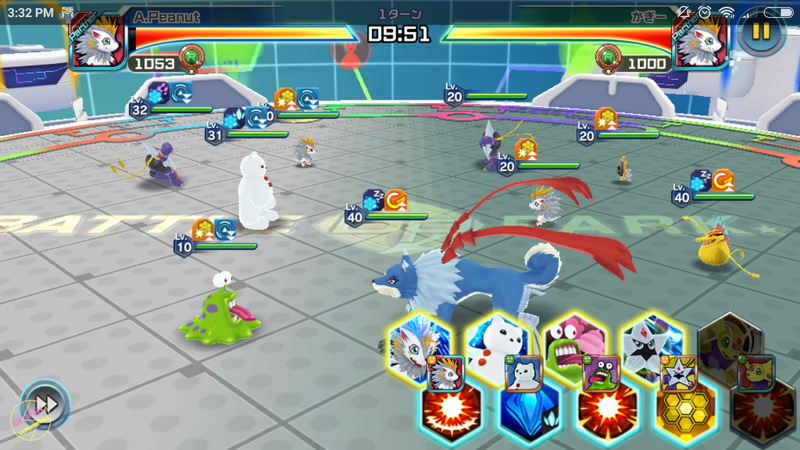 it’s not just only digital battle field which only dark and nothing except Digimons but, they include environtment scene also and their interface look much better than previous one. 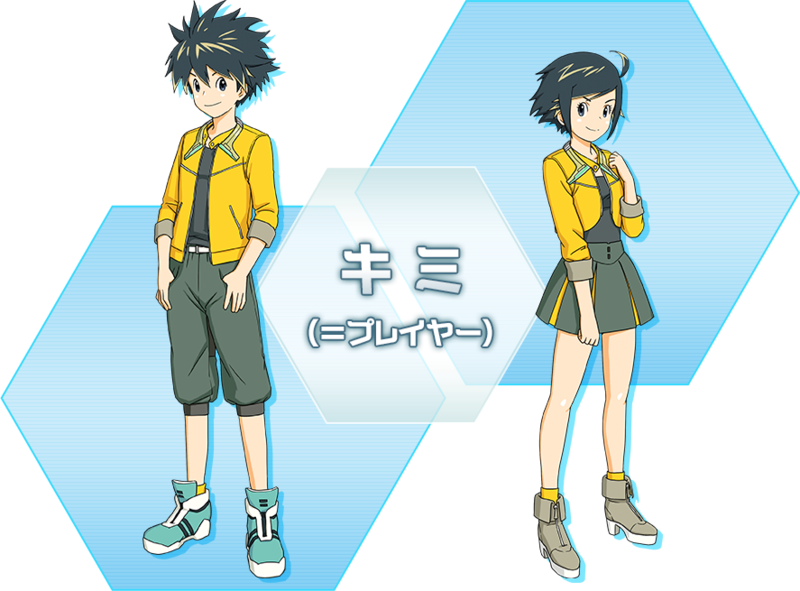 Motions of Digimon charactors are moving more nicer and look smarter especially when on main screen you will see they are really communicate and do many activities, scenes texture and effect in this game are perform better and more smoother even you increase the game speed in Battle scene also. 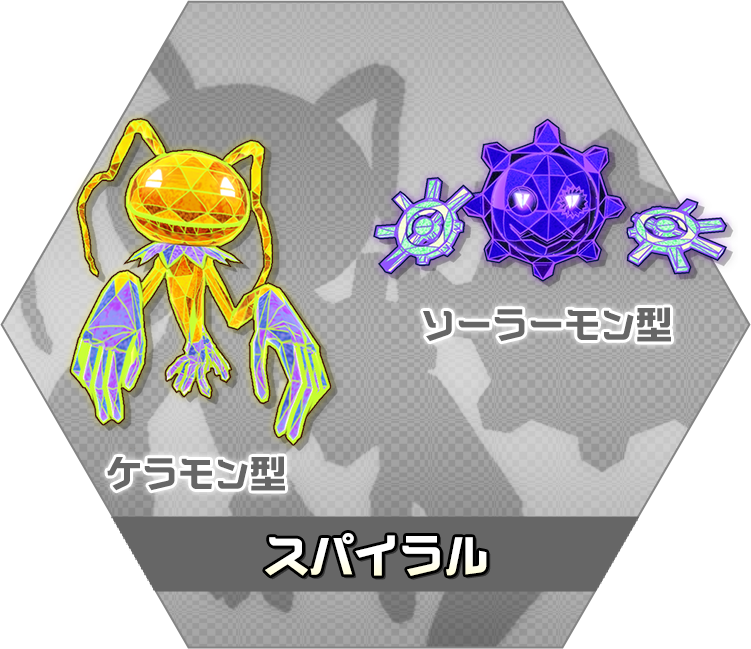 It’s look similar like Digimon Links but but a little bit more complicate. 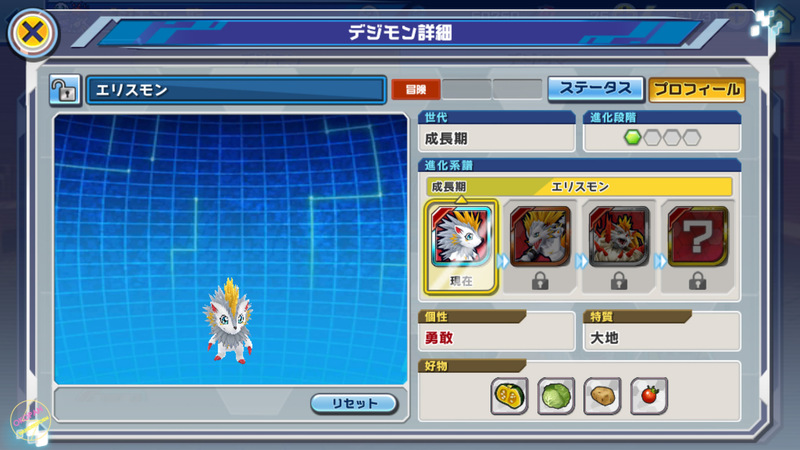 It let you decide to evolve your digimon in some condition or you can keep make it the maximum level in every status before you evolve your digimon. 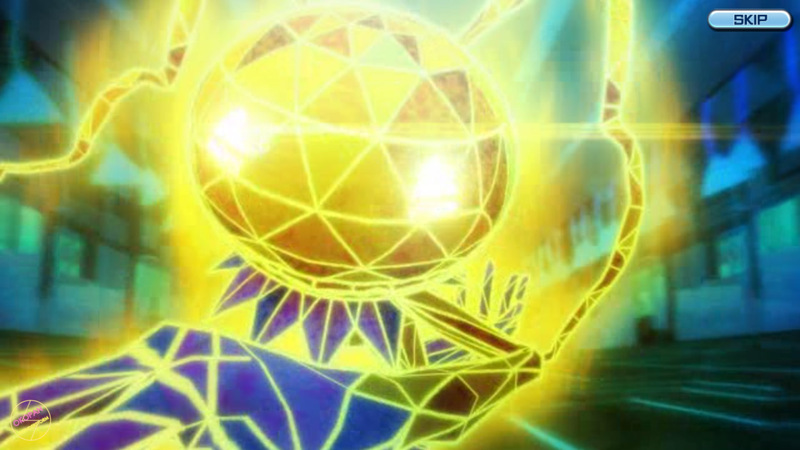 This mean your digimon will be strong or not it’s depend on your decision. 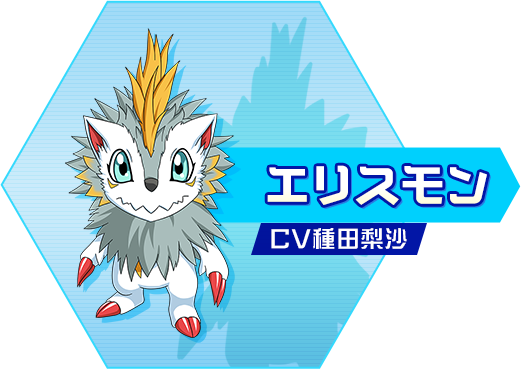 This is improve much better and more serious than previous Digimon game. 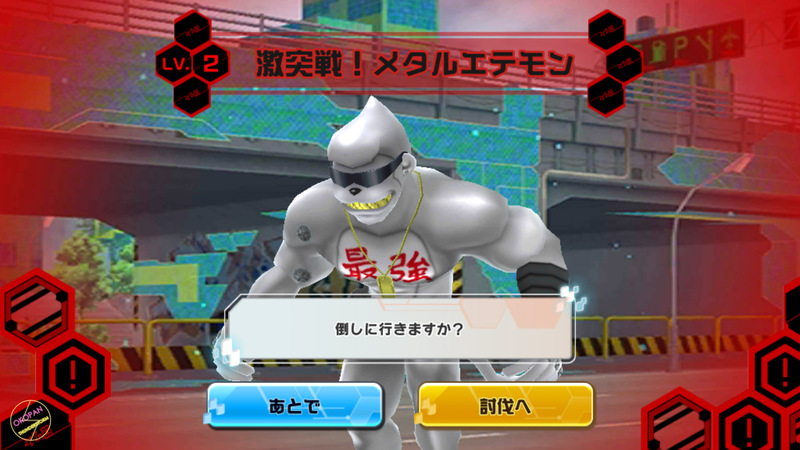 The algorithm of this system is improve a lot which it’s not like Turn-Base that you just select command and just see they fight anymore, the action of Digimons will active depend on the status of themselves ( similar like Digimon world 1 on PS1 ) so you will win the battle or not will depend on you set up your team and the strength of your Digimon and Digimon happiness. 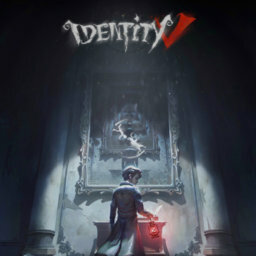 The story of this game is more interesting than the previous game. It’s look like anime which is more attractive and make you want to follow and see what’s gonna happen in the end of the story. 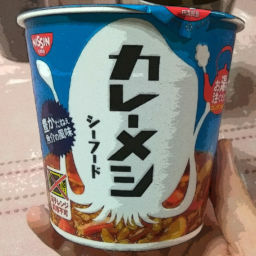 This improve a lot from the past. 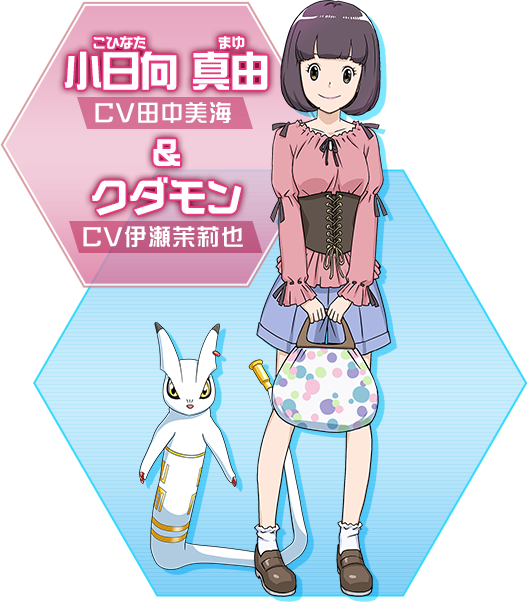 The Story of the game that they try to do like Digimon in Anime version is good idea. 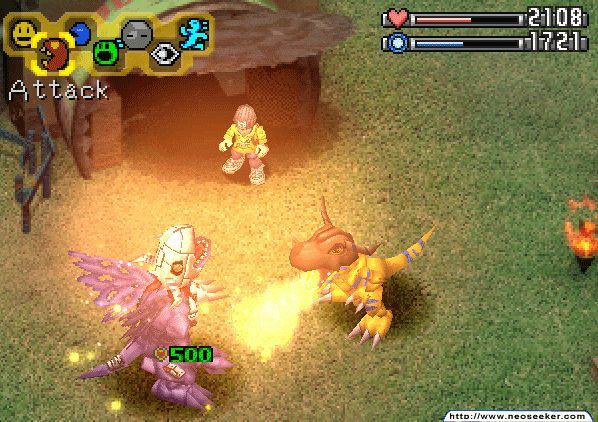 The feature system of the game that come from the good part of previous Digimon games combine it together make this game become great. 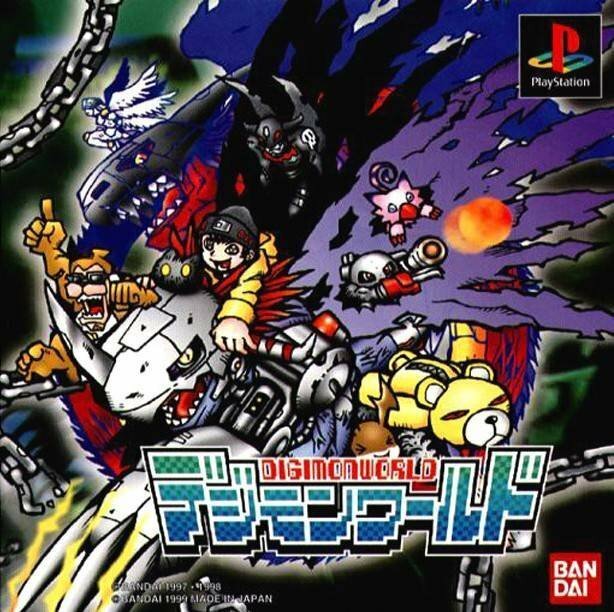 This game reminded me of Digimon World on 1st Playstation Console even though it’s not 100% the same ( actually I still want them to bring back the Digimon World again I really think it’s the best digimon game ever ). 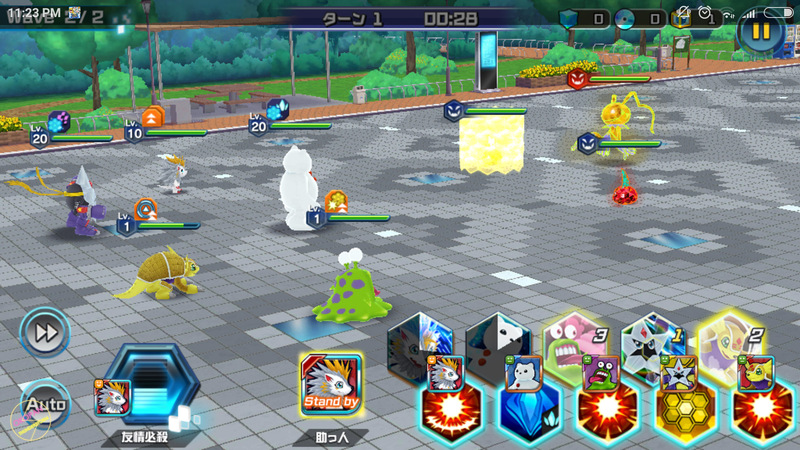 The battle system that improve a lot and make you have to choose your digimon wisely to clear the stage or win a battle in Battle Park. 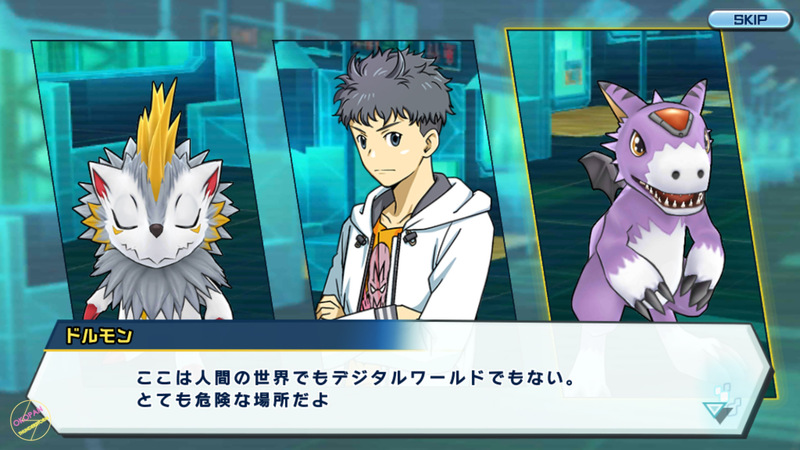 About Battle Park mode this really make you feel like you use Digivice to have battle with other player but it’s not just only you bring your strongest digimons in the battle, strategy is important also as I mentioned ‘ choose your digimon wisely ‘. 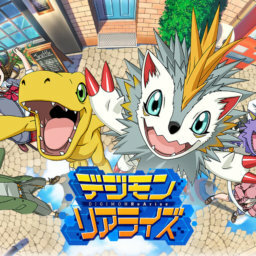 In my opinion this game is improve a lot and I kinda addict to this game, it’s nostalgic for me since I know Digimon since childhood. Acutually this game still has some weird bug but they keep update to fix bugs as well. 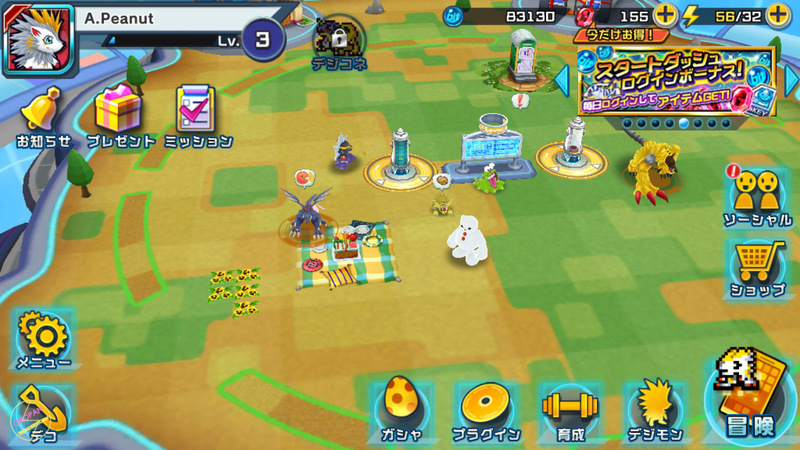 And from the topic that I questioned ,I really can say this game is The Best Game on Mobile App of Digimon Series for now. 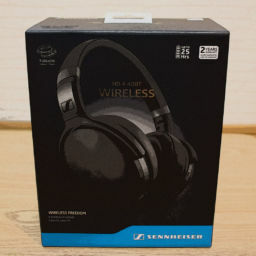 Thanks for this review. 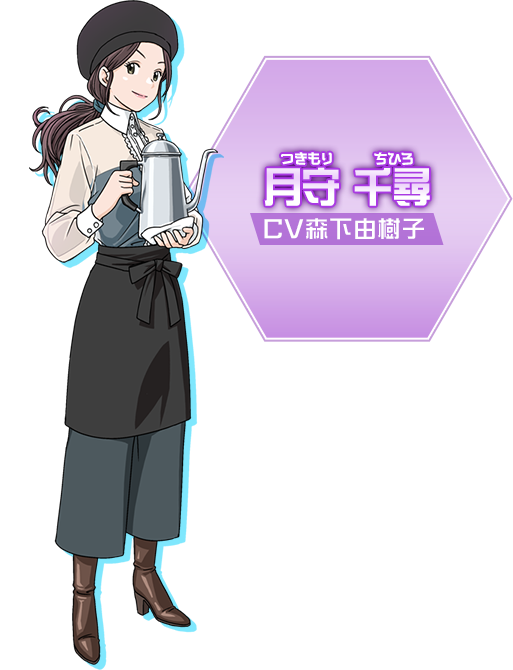 Hopefully they will make an English version, it sounds like fun and I can’t wait to check it out. 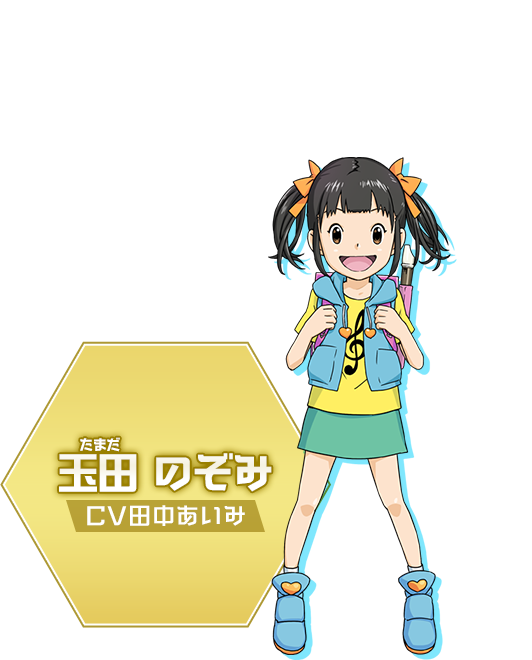 Thank you for your comment 😀 I want to play this game in English too because it’s more convenient for me and I think, Bandai will make an English version also, same as Digimon Links (this is just my personal opinion) just need to wait for a while.